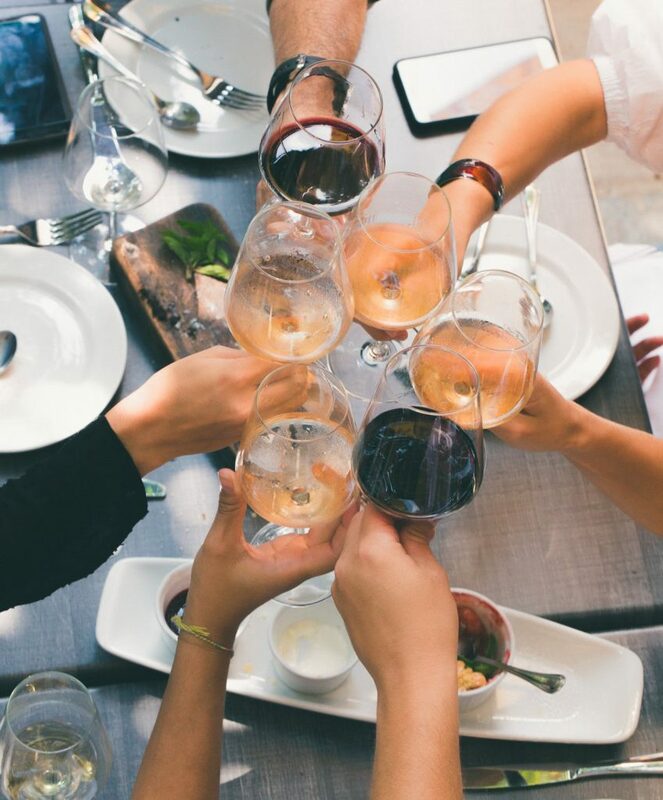 Whether you’re a newbie or an oenophile, like Chardonnay or Cabernet, there’s a spot for you to find your perfect glass and wine down in Mount Pleasant. Where to go for wine when you don’t know what you like? If you want to find your perfect glass of wine but don’t know where to start, Ardoa Wine Bar (1960 Riviera Drive, Suite D) is built for sampling, exploring, and learning. Ardoa’s unique self-service wine pouring system allows you to purchase a tasting, a half glass, or a full glass and ensures that each glass is fresh and served at the proper temperature. The knowledgeable staff can help point you in the right direction and suggest pairings for Ardoa’s expansive list of cheese, charcuterie, and desserts. Try a few and discover your perfect glass. What’s Mount Pleasant’s best spot for wine and cheese? Opal Restaurant and Bar’s (1960 Riviera Drive, Suite C) well-curated wine list is a great reason to pull up a stool at the bar, but the excellent charcuterie menu is reason enough to spend the evening. Choose anywhere from three to 16 selections from Opal’s menu of charcuterie and cheese and a glass of wine to complement them, like the fennel and chili spiced prosciutto picante and a glass of bold, juice Quattro Mani Barbera. And what’s the best spot for wine and chocolate? Skip straight to dessert at The Wine Bar (664 Long Point Rd., Suite G). Along with a colossal wine list featuring reds, whites, rosés, and sparkling wines from around the world, The Wine Bar has an extensive menu of chocolate bonbons, barks, and clusters for pairing. A tawny port with a pecan pie or almond latte bonbon is a good choice, or let one of the certified sommeliers on staff steer you toward the perfect pairing. Where’s the best place to have a glass of wine, and bring a bottle home? Inside the quaint Old Village storefront, the helpful and welcoming proprietors of Rudi’s Old Village Wine Shop (115 Pitt St.) wait to walk you through the process of selecting the perfect bottle. But don’t rush, order a glass (and maybe a sandwich or charcuterie board) and try before you buy.